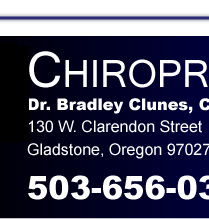 After completing his undergraduate work at Oregon State University, Dr. Bradley Clunes graduated in 1986 from Western States Chiropractic College in Portland, Oregon. 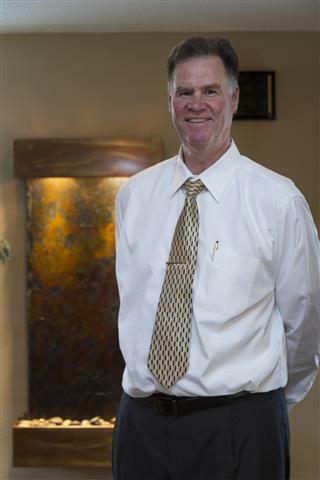 His post college chiropractic experience started in Lebanon, Oregon in 1986. He now practices in Gladstone, Oregon after working in Santa Cruz, California and West Linn, Oregon; for much of the past 23 years. Dr. Clunes developed an interest in natural approaches to healthcare at an early age after growing two inches a year thru high school and a basketball coach told him to see a Chiropractor. That visit to the Chiropractor and a specific technique helped him balance the muscles of the pelvis and spine so he could continue to play basketball and golf thru high school and into college. Chiropractic helped him recover with out the need for surgery, so young Bradley Clunes decided to become a Chiropractor to help others, after experiencing that chiropractic helped him. 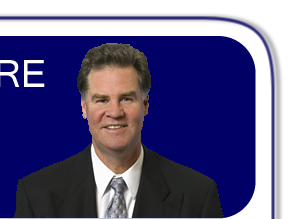 Today, after 23 years in practice, Dr. Clunes continues to educate himself in advances in chiropractic healing, attend seminars and pursue clinical excellence by keeping up with established and current information. 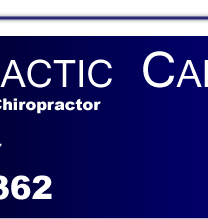 This is helpful to all of his patients, from auto accidents to sports injuries, from recent general overuse back injuries to chronic long term pain. In 1992 Dr. Clunes completed and has maintained an Advanced Proficiency in the Activator Methods Technique. 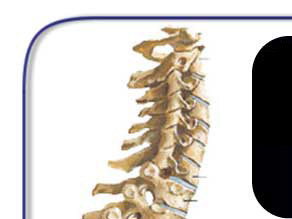 This technique is a modern approach to chiropractic assessment that is claimed to be pain free chiropractic.